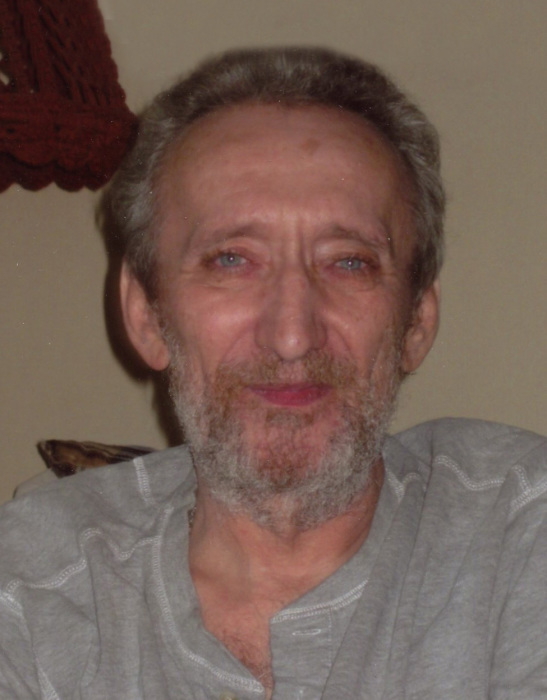 Larry passed away peacefully in his home in St. Vital, Winnipeg, MB. He was predeceased by his father Jacob Kehler and his mother Tina (Abrams) Kehler. Larry was born in Altona MB where he spent his childhood and teenage years, graduating high school from Miller Collegiate. A car accident at the age of 19 sent Larry to Winnipeg where he spent many months in recovery, learning to adapt to life in a wheelchair. Larry faced the many challenges in front of him with a brave and determined heart. He attended Red River College completing a diploma in Business Administration. He balanced his studies with his love for sports, playing wheelchair basketball in his spare time. Larry tried his hand at several different jobs after graduating college, eventually finding his way to Meyer’s Auto Body Shop in St. Vital which is where he worked and enjoyed a long career as the front end service writer and book keeper until his retirement. Larry loved to read and was very knowledgeable in history, sports and current world events. He was a good listener and enjoyed engaging in conversation with friends and family. He had a wonderful sense of humor and loved to share a good joke and a giggle. Family was always very important to Larry. Although he never had children of his own, he treasured each and every one of his nieces and nephews and took an avid interest in their lives. He was especially fond of the newest additions to the family - his (great) nieces and nephews. Since retiring he became quite interested in researching his own family history and made a point of reconnecting with family from both his Mother and his Father’s side. Just a few weeks before his passing, he made a trip to his home town where he thoroughly enjoyed stepping back in time and visiting many of the places where he grew up. Larry use to love his mum’s home cooked meals and eventually he decided to take up Mennonite cooking himself, filling his freezer with his favorite recipes. The game of Hockey was one of Larry’s fondest passions. His #1 team was the Philadelphia Flyers with the Winnipeg Jets coming in a close second. He was actively involved in the hockey pools and was on top of all the NHL team standings. He would post play by plays on Face Book prompting lively exchanges with many of his FB followers. 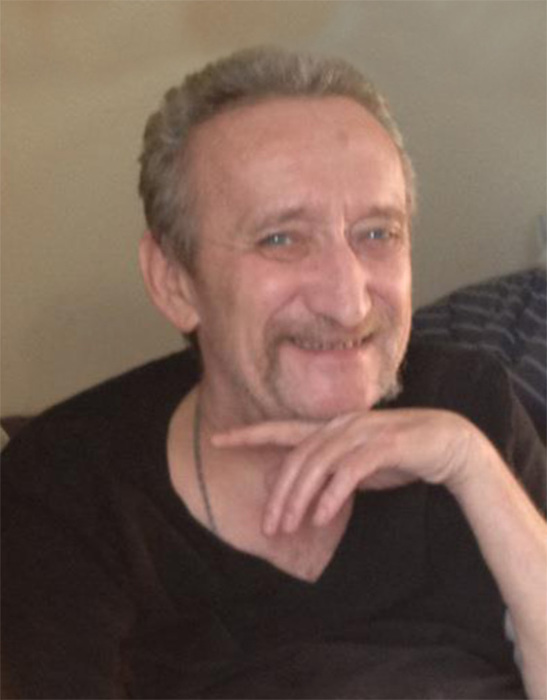 Larry will be remembered as a very kind hearted, soft spoken soul. His memory will live on with his sisters Mary Ann Mowery, Dorothy (Lyal) McLean, Gladys (Terry) Eisbrenner, and Connie ( Brian) Livingstone as well as numerous adoring nieces and nephews, and Graham and family. A private family interment will take place at a later date. Donations in honor of Larry’s life can be made to the Health Sciences Center in Winnipeg Manitoba.